The Lovett International Alliance is excited to host the 13th Annual Lovett International Book Fair this year. 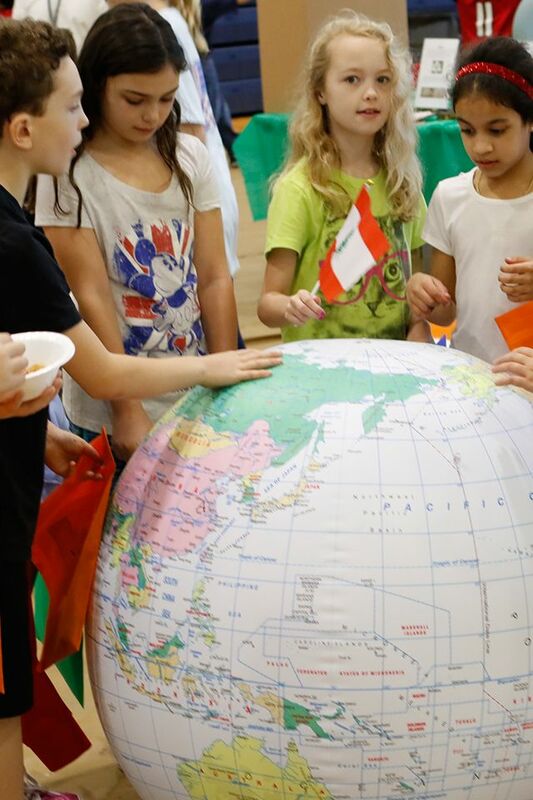 The book fair presents an opportunity for your child to select books with a wide variety of international and multi-cultural themes that have been selected in collaboration with Lovett teachers, families and the library. Rising 6th, 7th ,8th ,and 9th graders have the opportunity to purchase their required reading and summer choice books during the fair. Families also have the opportunity to return/donate books purchased in previous book fairs during the book fair. Bins will be set up to receive the books. Returned books will be catalogued and donated to our partner school and Lovett teachers will have an opportunity to select books for classroom use in the Lower School MPR room and Middle School Foyer during the book fair. Any book ordered will be delivered to classrooms before the end of the school year. Thank you in advance for your support of LIA and for nurturing your child’s love of reading! LIA is partnering with August House Publishers. This wonderful company will provide a book to Hollis Innovation Academy for every August House book purchased during the 2019 LIA Book Fair. For your convenience, the August House books are grouped together below.